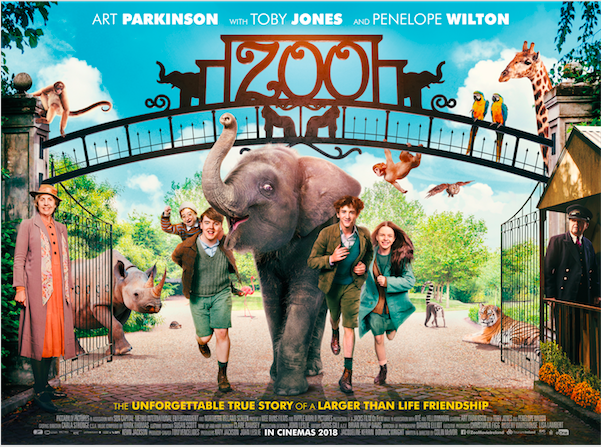 ZOO is the unforgettable true story of Buster the baby elephant, who was rescued from Belfast Zoo during the air raid bombings of 1941 by twelve-year-old Tom and his gang of unlikely friends. 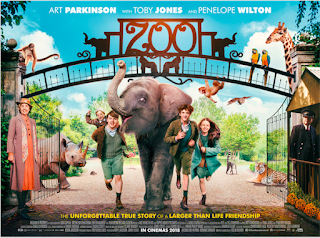 ​ ​ Starring Art Parkinson with Toby Jones and Penelope Wilton. ZOO will be released in cinemas on 29th July 2018.